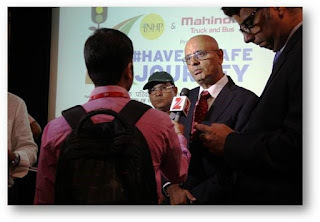 Mahindra Truck and Bus : MTB partners Natural Habitat Preservation Centre and Ministry of Road Transport & Highways to Roll Out the New Road Safety Campaign, #HaveASafeJourney. 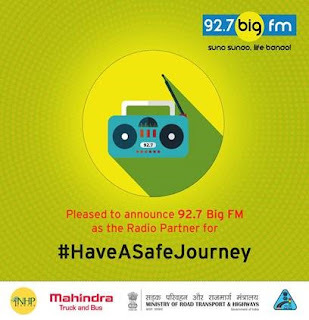 MTB partners Natural Habitat Preservation Centre and Ministry of Road Transport & Highways to Roll Out the New Road Safety Campaign, #HaveASafeJourney. 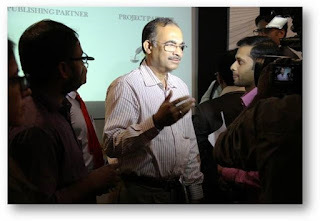 Corporate companies usually celebrate Independence Day by hoisting the national flag and singing the national anthem. 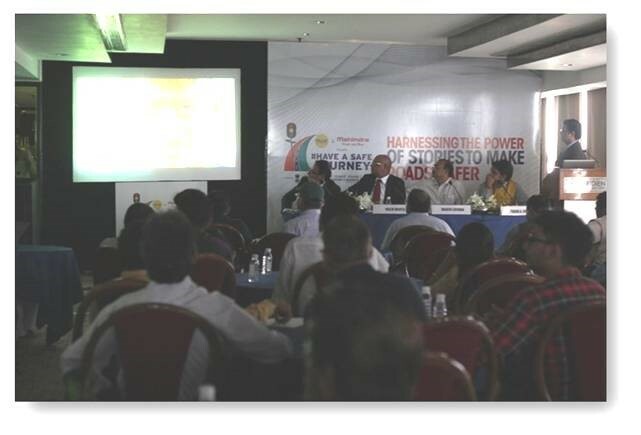 MTB did not want to stop at that, they wanted to do something for the country and its citizens. So they celebrated Independence Day differently. 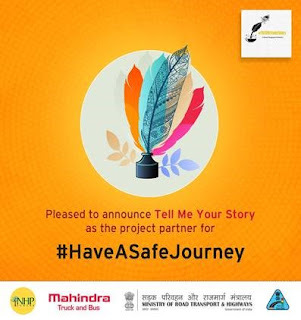 In conjunction with Natural Habitat Preservation Centre, they engaged with the literary community to amplify the message of road safety, under the aegis of the Ministry of Road Transport & Highways and launched a New Road Safety Initiative - #HaveASafeJourney (#HASJ) on Independence Day! 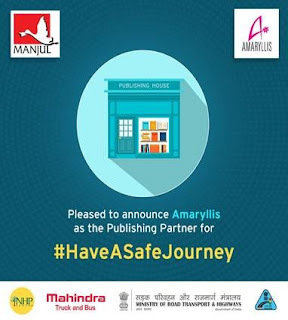 #HASJ stems out of a firm belief that literature can serve as an effective medium to connect and engage with people for promoting awareness, particularly among young people. One of the best ways to do it is through stories. 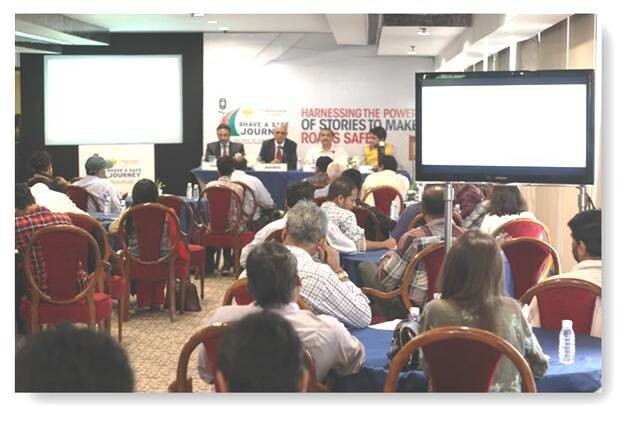 They felt that stories about bravery and humanity often compel people to think more deeply. 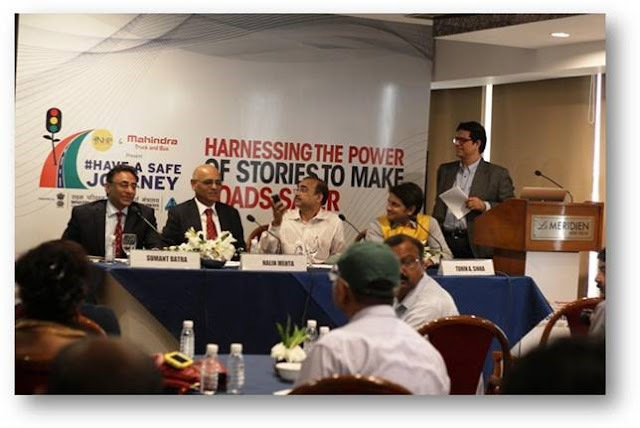 So, they held a media meet at Le Meridian, New Delhi on 12th Aug’16 and announced a contest in which literates have to send them stories about how negligence and a casual approach towards road safety norms can lead to major upheavals. 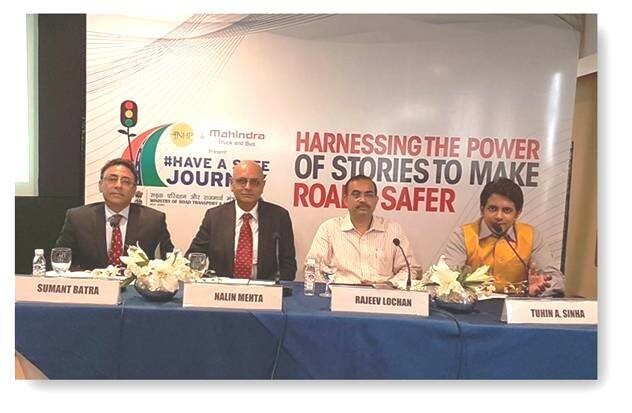 The media meet was led by Mr. Rajeev Lochan, Director – Road Safety, Ministry of Road Transport and Highways, Govt. of India; Mr. Nalin Mehta, Mahindra CEO; Mr. Sumant Batra, Founder, NHP Centre & Director, #HASJ and Mr. Tuhin A Sinha, Author and Advisor to MoRTH, GoI. The contest went live on 15th August, 2016 and the last date to submit stories is 15th October, 2016. 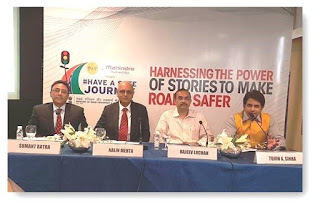 The stories written will be brought out in the form of a book early next year and will be the world’s first collection of short stories on road safety issues. 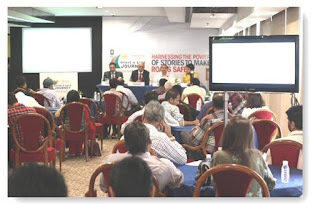 The best short story will be awarded a cash prize of Rs. 50,000/- and the Contest Winner will be felicitated in Delhi during the Transport ExcellenceAwards Ceremony in Feb’17. That’s not all, the book will also be unveiled at various literary forums like Kumaon Literary festival, Dalit Literature Festival, Taj Colloquium, etc. 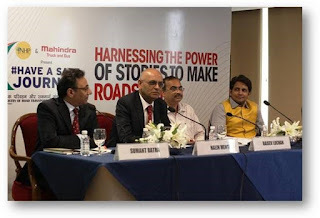 A challenger brand in the commercial vehicle space, MahindraTruck and Bus is strongly focused on working closely with the road transport ecosystem. 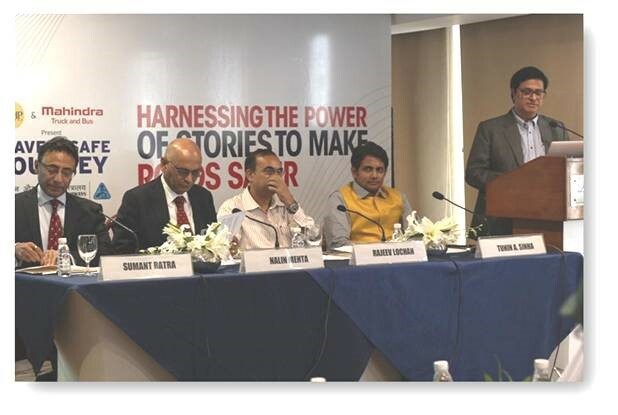 And are proud to be associated with this very noble initiative as partners to drive positive change in the society, which at Mahindra they call, “Rise for Good”.